The project aims at harmonising risk management strategies for the North Sea Region and at transforming these strategies into practical methodologies for spatial planners, decision makers and operational entities dealing with safety at sea. The strategies will be put into practice in six demonstration projects, including classification and risk assessment of oil transport in the North Sea, practical tools on risk management for offshore wind farms, coastal zone management, places of refuge and preparedness and decision making for a maritime rescue coordination centre. More than 20 organisations in countries surrounding the North Sea have been involved in the Safety at Sea project managed by the Norwegian Coastal Administration. The objective has been to stimulate the national, regional and local governments to cooperate to find common strategies and best available methodologies and practises to reduce the risk and impact of accidents. The project consisted of six demonstration projects and a harmonised activity. The demonstration projects were: 1. New and innovative use of AIS technology to improve navigation. 2. Risk assessment of projected offshore wind farms. 3. Increased knowledge about safety measure for small and high speed craft.4. 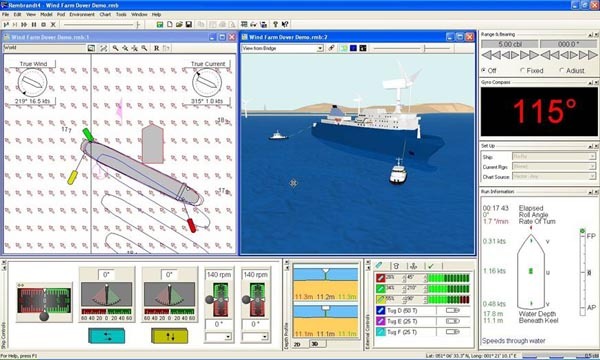 Improved decision support for maritime rescue coordination centres. 5. 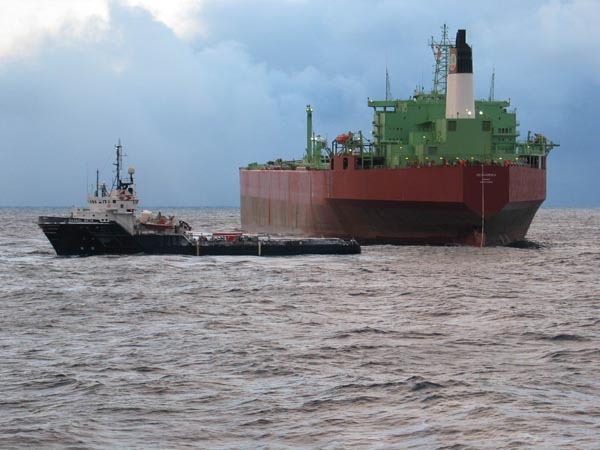 Risk assessment of maritime oil transport. 6. Improved procedures for oil spill preparedness. The project has made it possible to analyse risk based on AIS data, and to necessitate a traffic view of AIS equipped vessels beyond the national borders. Such a view gives partners access to data from neighbouring countries. This data could be useful for analysis and risk management. The results from the project were; an updated risk assessment of oil transport in the North Sea region, new and innovative use of AIS technology to improve navigation, improved procedures for oil spill preparedness, risk assessment of forecasted offshore wind farms, improved decision support for marine rescue coordination centres and finally increased knowledge about safety measures for small and high speed crafts in the North Sea. The project contains with several policy recommendations for risk management harmonisation from the safety at Sea project to be considered by national administrations and relevant international bodies. Additional background information on way the recommendations were given is found in the deliverables at the safety at sea website http://www.safetyatsea.se/index.php.